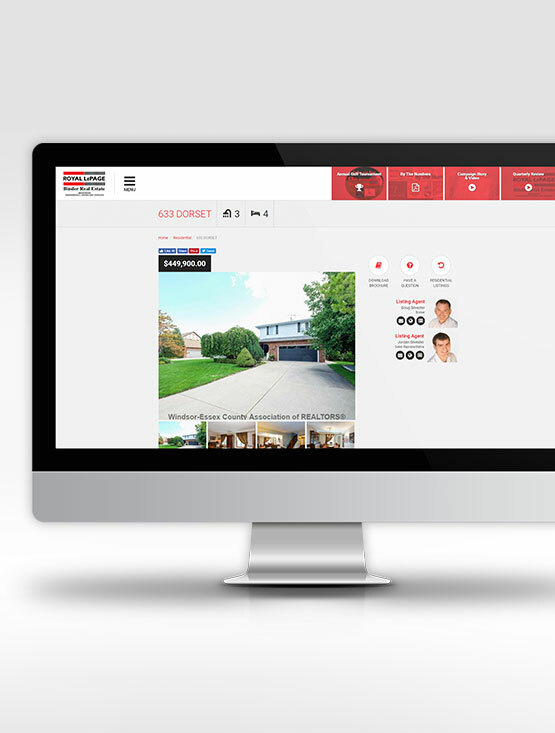 Royal LePage Binder Real Estate, the second-largest real estate brokerage in the Windsor district, came to Real Estate Solution seeking not only a modern website, but tools to help them better manage their brokerage operations. We designed and developed a custom real estate brokerage website for Royal LePage Binder that was modern, easy to navigate, and reliable, and features daily property listing automation from the local and national boards, lead management tools, integrated brokerage applications, and is scalable to allow for new features and design changes without having to start over. Since our original design and development of the Royal LePage Binder website, we have completed a redesign for them, giving them an updated design and more features all without having to begin again from scratch. The results experienced by Royal LePage Binder have been clear for them, including an increase in website traffic, property views, and leads each year since we completed their solution. We continue to work with Royal LePage Binder on enhancements to their solution, including multimedia presentations, keyworded website content, and upgrades to their careers section. 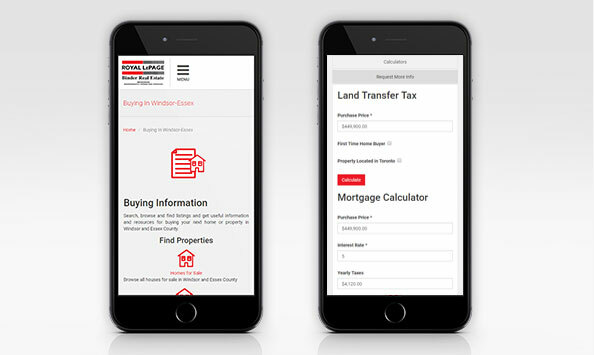 The solution we created for Royal LePage Binder goes beyond just making finding properties, agents, and real estate information easier for users. It also helps them run their brokerage more effectively. Their content management system includes an intranet system that gives their agents access to internal documents, allows them to add new articles, and update agent information including awards and designations. Their E-Concierge service allows them to place and manage ads throughout the website along with viewing analytics for them, and a Service Provider micro-site system gives each provider their own lead tools and control over their individual ads. We also integrated a custom ordering application into the solution, allowing them to order and distribute supplies to their seven offices across Windsor and Essex County. 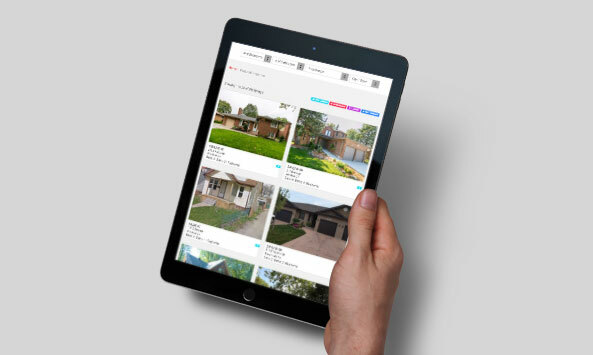 With strong results in both their website and other projects, Royal LePage Binder has enjoyed working with Real Estate Solution in a number of areas. As their needs grow and change, they continue to count on Real Estate Solution for helping them find new ways of growing their business and maximizing their exposure.